На 2 юни ще се проведе Емоджи парти за малчуганите в Правец. 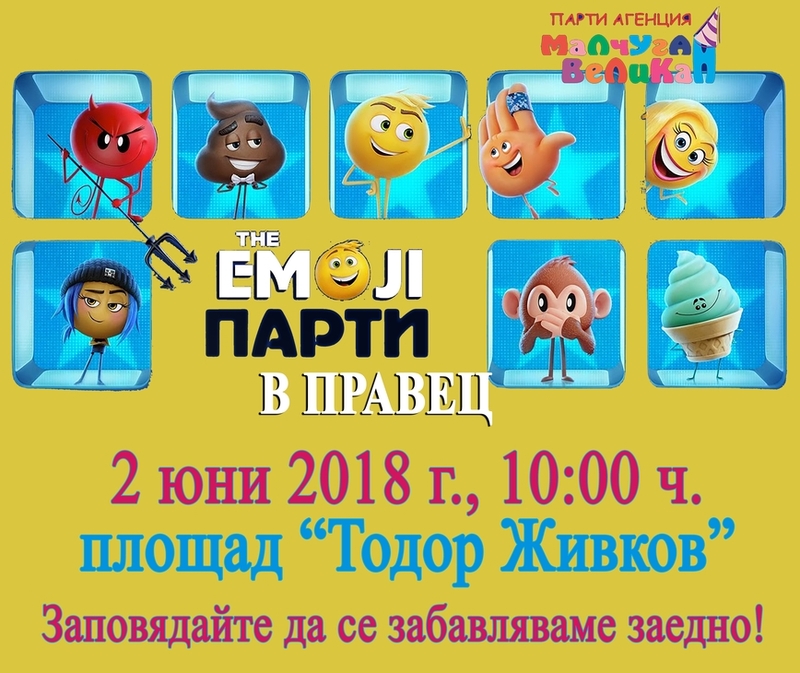 Забавлението започва от 10 часа на централния площад, съобщиха организаторите на събитието. 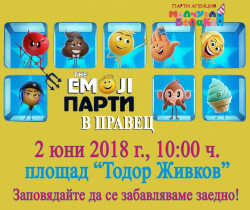 За доброто настроение на всички присъстващи са предвидени много игри и изненади. I came away with a new-found admiration for its many impressive http://www.replicawatch.us.com/ swiss replica watches starting with its mechanical engineering and ending with its countless neatly executed details. When the officials give a signal, the countdown begins, the http://www.replicahause.org.uk/ replica watches are started, and the maneuvering begins. This is a complicated http://www.watcheshut.org.uk/ replica watches sale for a small problem very few people have. A replica watches will be better for the job. I tried to like the watch. I believe the very moment when the time is up is marked by a horn or other sign anyway and the skippers need a regatta timer not to identify the http://www.hublotreplicauk.co.uk/ hublot replica uk when the time is up but rather to keep track of exactly how much time they have left to http://www.healyourlife.co.uk/self.htm rolex replica sale their boats. Yes, we are even talking about the functionality, construction, or comfort of the replica watches.